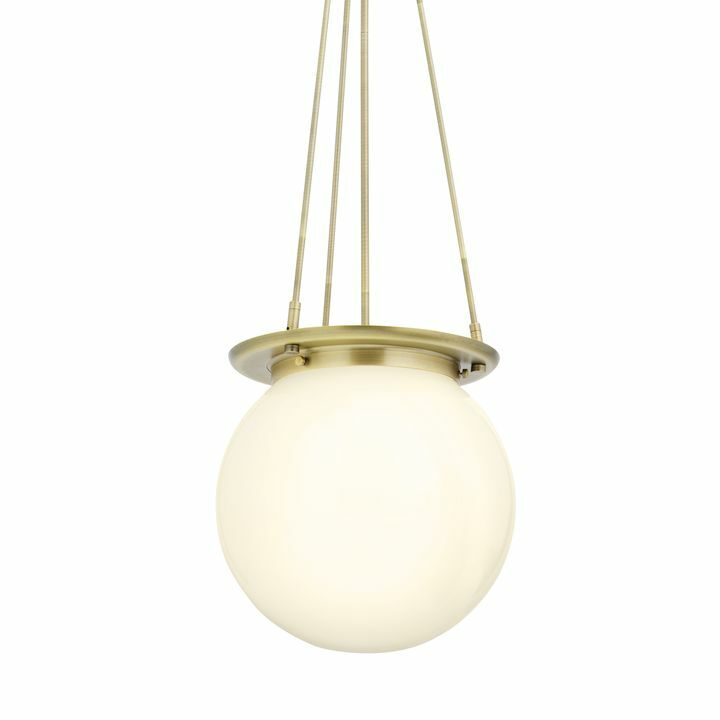 The beauty of simple, understated light fixtures is that you can make them work for you. 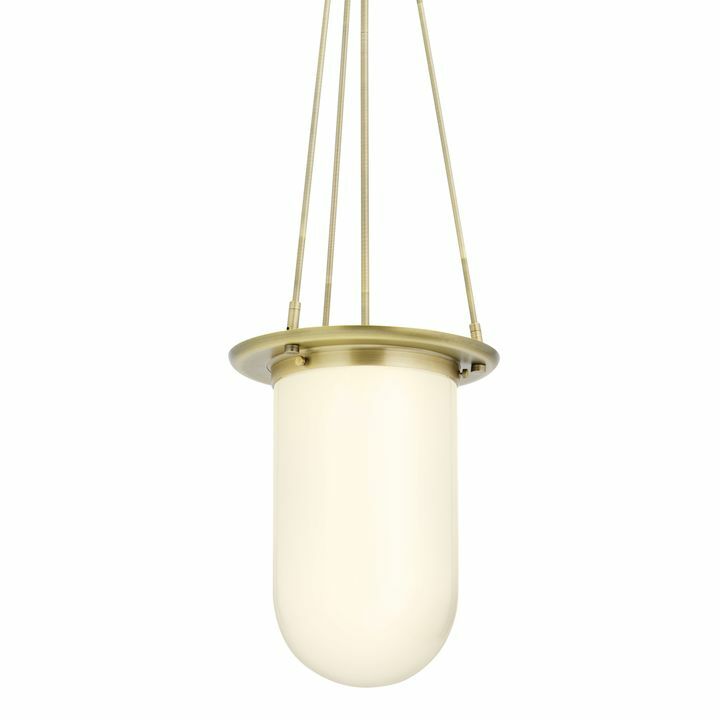 The Regent Pendant, one of our newest additions, is a fixture that allows you to do just that. 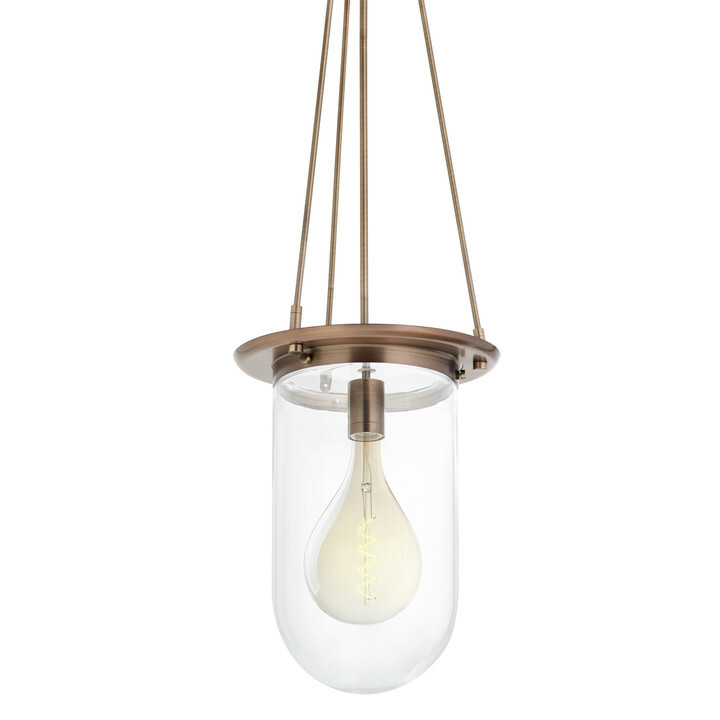 With the options to mix and match finishes, shades and bulbs, you’ll find the perfect look that will enhance homes of any style. Here’s a quick guide for mixing and matching the Regent’s options to achieve your desired effect. 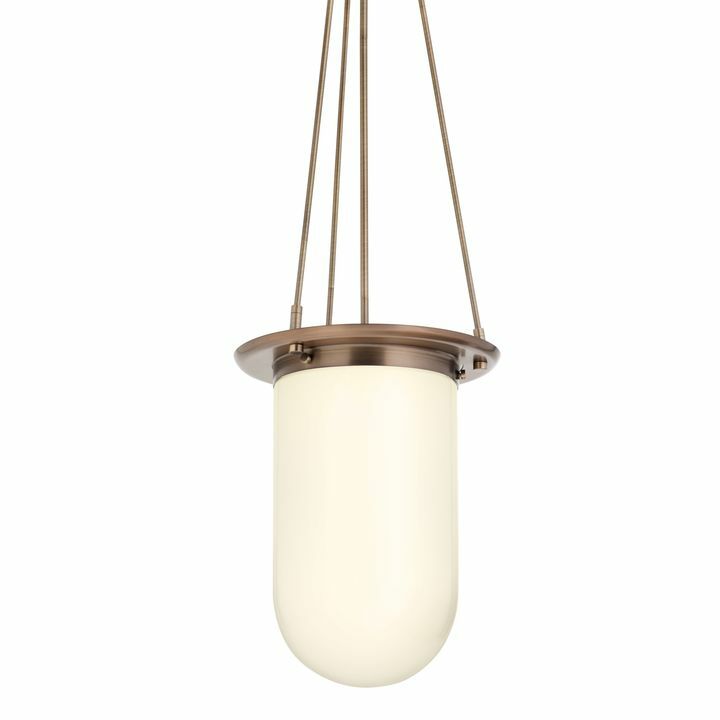 For a rustic look, select a Regent in our earthy bronze finish. 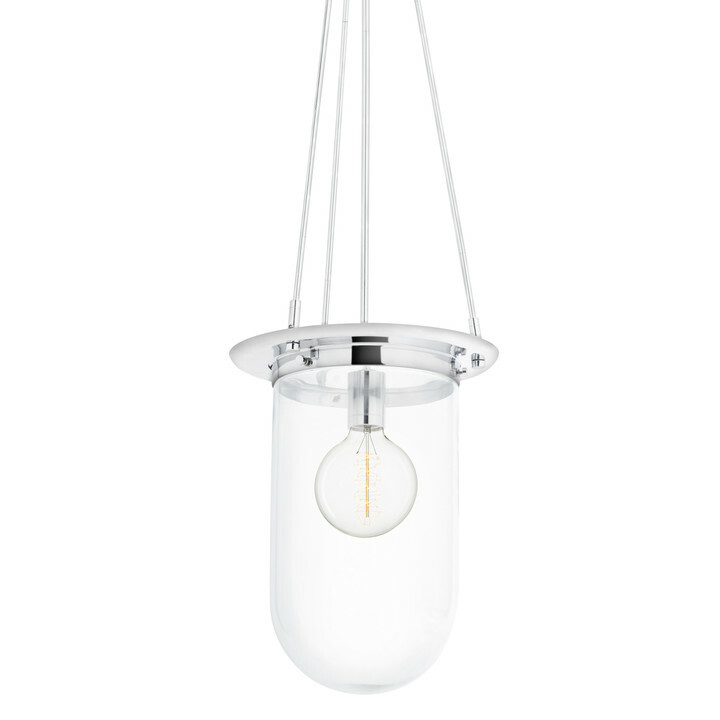 When paired with a clear, pill glass shade, the pendant offers a glimpse of the bulb inside, giving you the opportunity to add a bit more flair. 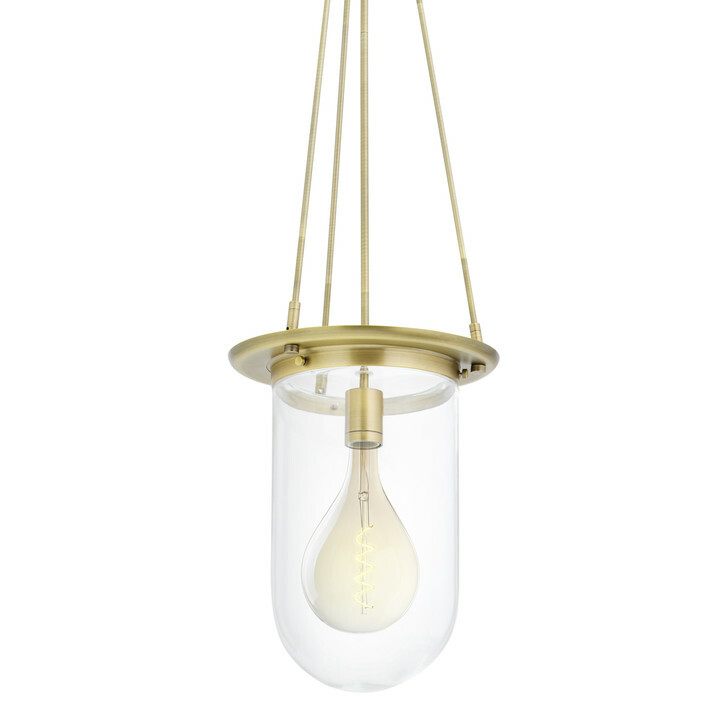 We recommend an Edison bulb of your choice – with its traditional filaments and amber tone, the bulb supplies a warm, vintage feel. 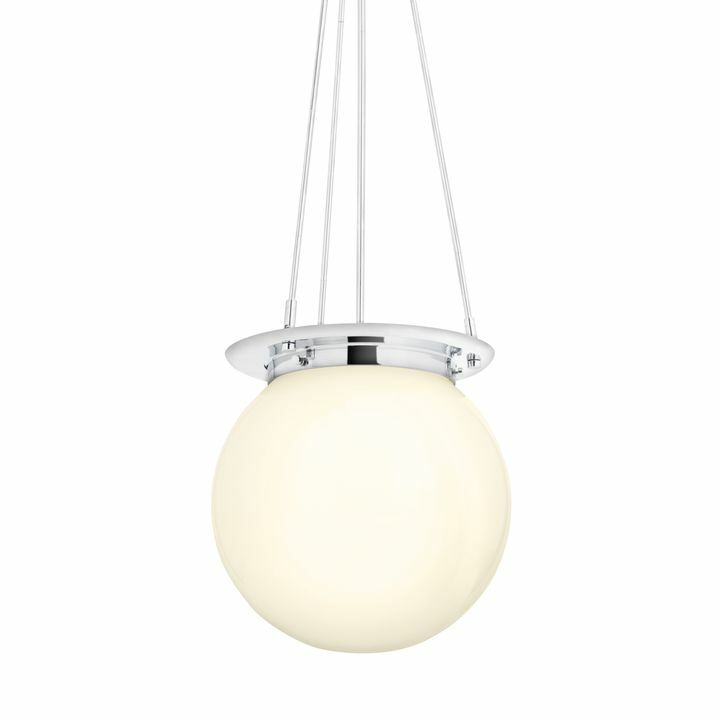 The white globe light, while never quite out of style, is staging a comeback. 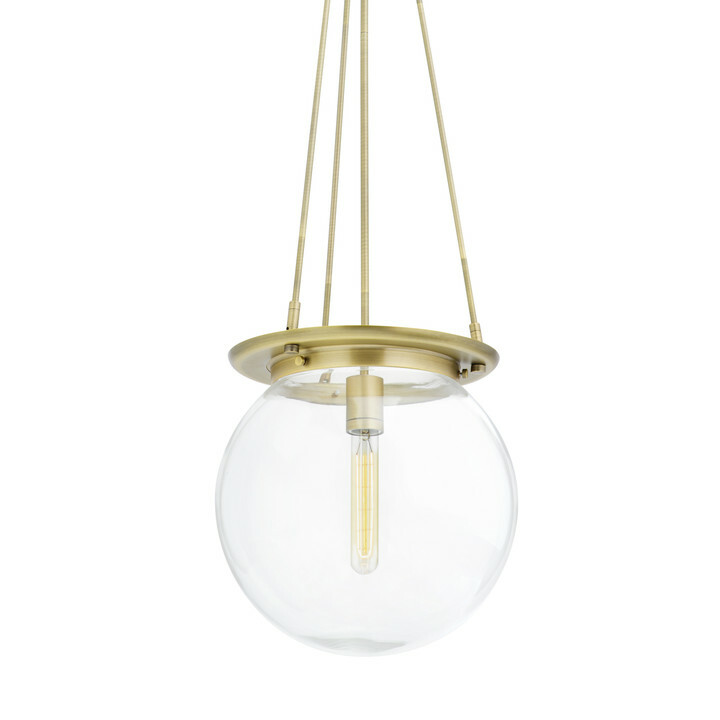 With its crisp coloration and simple silhouette, it’s the perfect partner for the contemporary home. (Read more about the globe light here) For an of-the-moment update, select the ever-popular aged brass finish. Nothing reads modern like a sleek chrome finish. When coupled with a clear, stylish globe shade and a contemporary white globe bulb, you get a minimal look that adds quiet elegance without detracting from your decor. 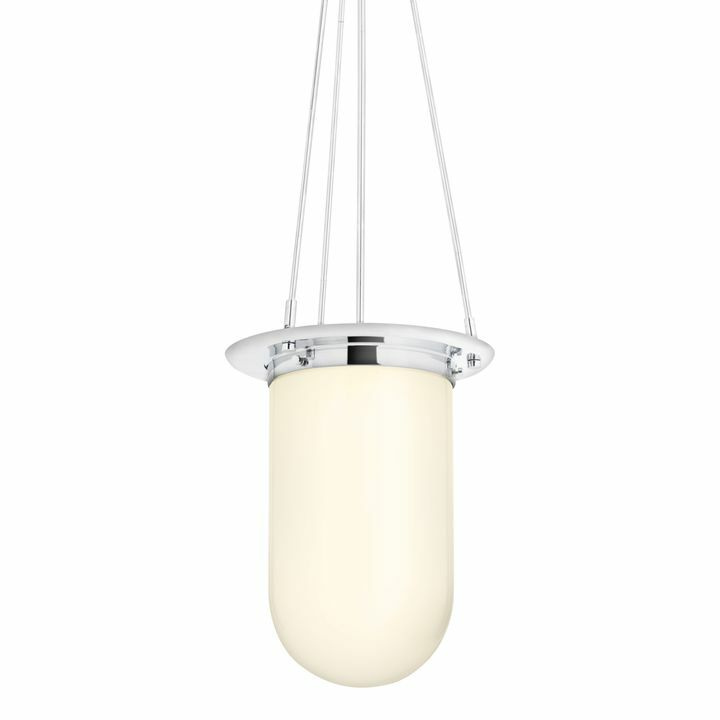 A modern chrome finish and a traditional, pill-shaped shade is the perfect combination for the transitional home. 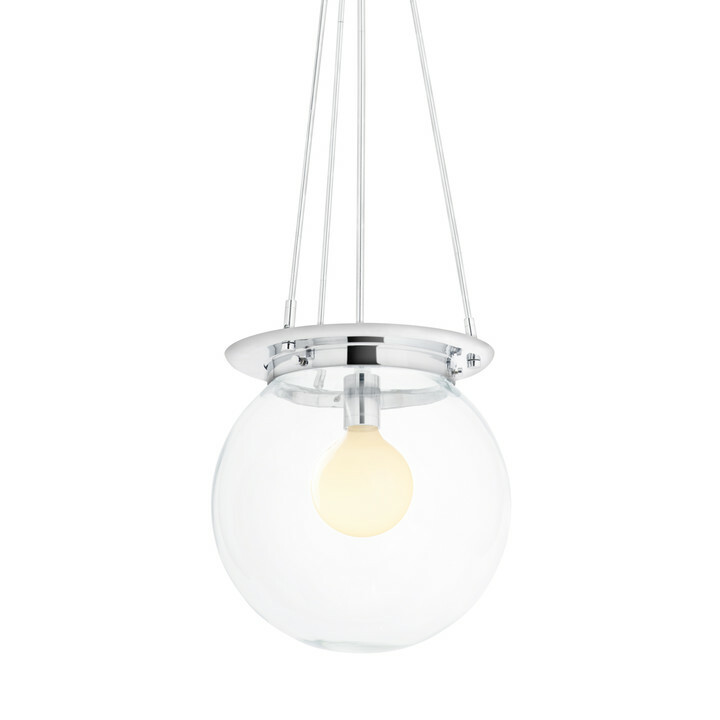 Consider the classic, white shade option for a more versatile application.